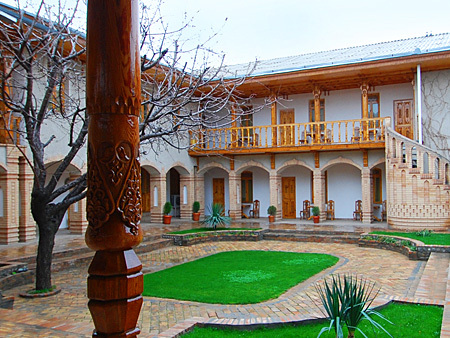 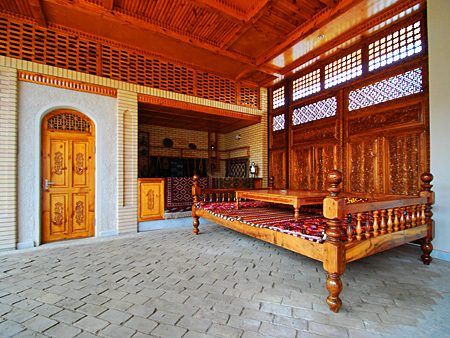 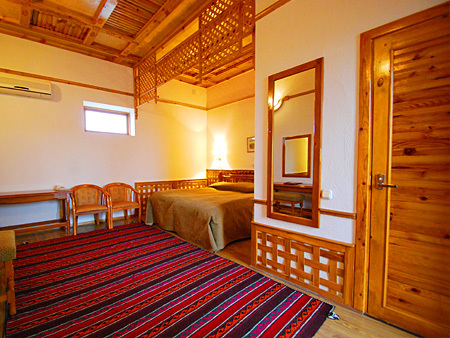 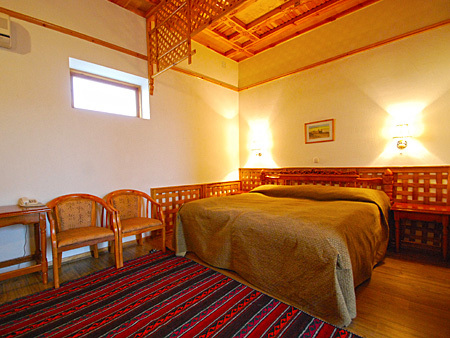 In this newly built private hotel you can see the best samples of the Uzbek wood carving. 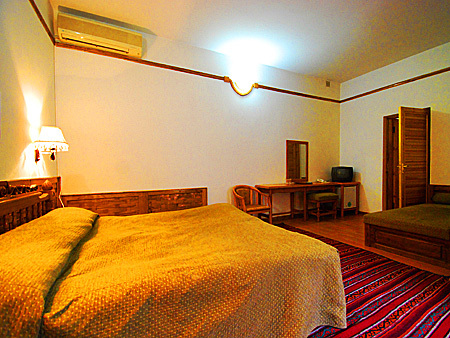 There are 26 rooms in the hotel. 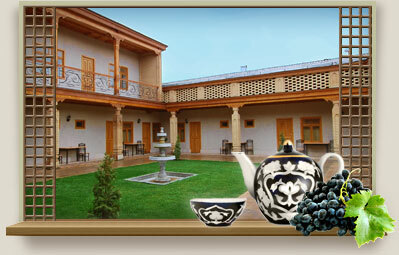 Also, the hotel has a small courtyard with national benches called "supa", where you can have breakfast or just relax and drink a cup of tea. 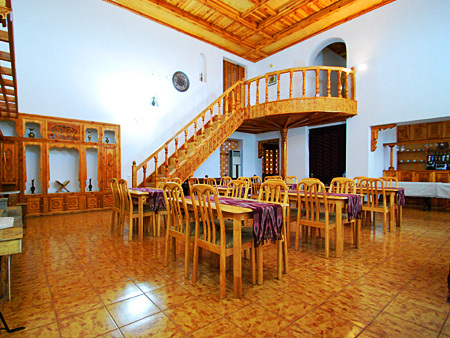 The hotel is also famous by its cooking of Uzbek cuisine. 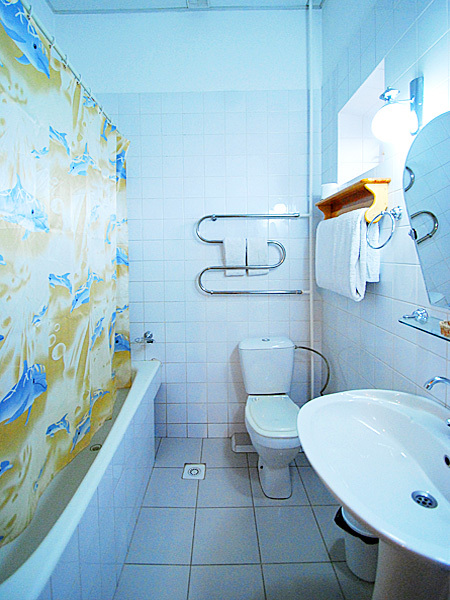 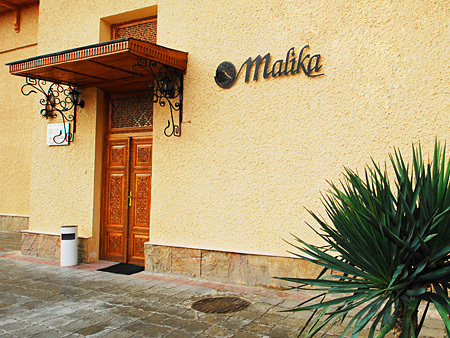 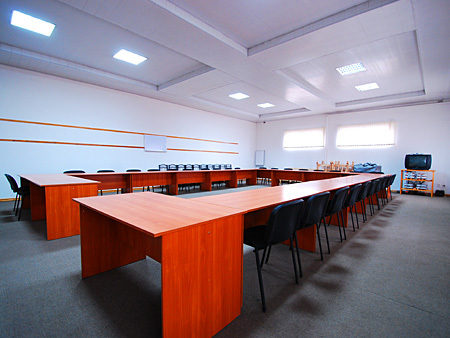 Location: The Malika hotel is located in the center of Samarkand, near to architectural monuments, 10-minute of driving from the airport and 15 minutes of driving from the railway station.